Data Republic, an Australian-based data exchange platform provider, has partnered with software vendor, Cint, in a global deal that will give its users access to Cint’s audience of more than 40 million consumers in 100 countries. Established in 1998 in Stockholm, Sweden, Cint’s data and audience set is designed to generate qualitative and quantitative information that can be used across industries including finance, automotive and healthcare. Data Republic was founded in 2014 with the objective to make data exchange easier and secure, and at the same time ensuring privacy. The company has a network of 50 channel partners and its platform is used by the NSW Government, Qantas and Westpac. 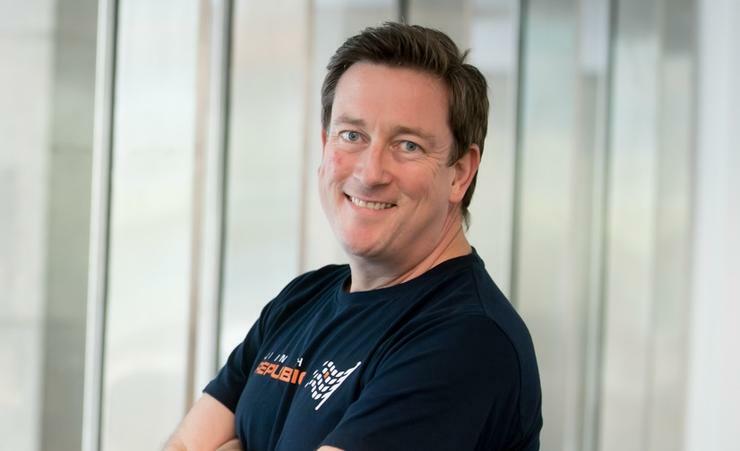 "We are excited to have Cint's rich customer insights in the Data Republic ecosystem,” Data Republic chief analytics officer, Steve Millward, said. “Cint brings views on so many dimensions of consumer behavior, and we see enormous opportunities for our participants to use this in their personalistaion and customer insights activities. Millward explained that the partnership means companies won’t have to choose between rich insights on a small sample of customers, or a less insightful understanding of an entire customer base anymore. A global partnership such as this comes at a great time as Data Republic expands into other countries such as The US and Singapore. At the end of September, Data Republic was awarded a $4.3 million contract with the NSW Department of Finance, Services and Innovation. The contract would see Data Republic provide a platform and services to enable the “secure discovery, access and use of NSW Government-held data”, called dMarketplace. The company was selected via a limited tender process for a three-year contract period. Amazon Web Services (AWS), Deloitte Consulting and Apigee Australia were named as sub-contractors for this project. dMarketplace, which is a platform that makes NSW Government open data more “discoverable and useable, was launched on 27 November. Minister for Finance, Services and Property, Victor Dominello, wrote in a Facebook post that dmarketplace “will help people find and connect open data from government, industry and research bodies. Users will be able to interact with the data, data custodians and with each other to share feedback and insights”.